 The overhead signs sold by the UK Safety Store are an ideal visual warning to anyone on your site. The overhead signs in this range all warn of an overhead hazard, ideal for construction sites where scaffolding or cranes may be in use overhead and could pose a risk to those working below. Having these overhead signs clearly identifying that there is a risk overhead will remind workers of the importance of hard hats and safety helmets. It is vital that when there is a potential risk overhead correct PPE is used to reduce the risk, these signs remind people on your site of the importance of PPE and would ideally be paired with one of our mandatory "Hard Hats Must Be Worn" signs to have maximum effect.